Create a successful business in your country! Touchstone Snail wishes to help young entrepreneurs, limited capital individuals and all those searching for alternative revenue and the best Franchising Opportunities, to create their own profitable business, by taking advantage of the know-how and the experience and the professionalism of Touchstone Snail through the Franchise. The Company offers the opportunity to the Franchisee to carry out all the activities and services offered by the Company at the time of signing of the Franchise Agreement and all the activities and services that will be offered in the future, as these will be notified by the Company to the Franchisee. To train the Franchisee and the Franchisee’s staff. The training will take place at the Company’s snail breeding units, in Cyprus, for a time period of 30 days. In the case more training is needed, the Franchisor will continue to train the Franchisee with no extra charge. To provide the Franchisee with the formula of the snails’ feed. The formulated feed is the most important part of the production and one of the main assets of the Company. 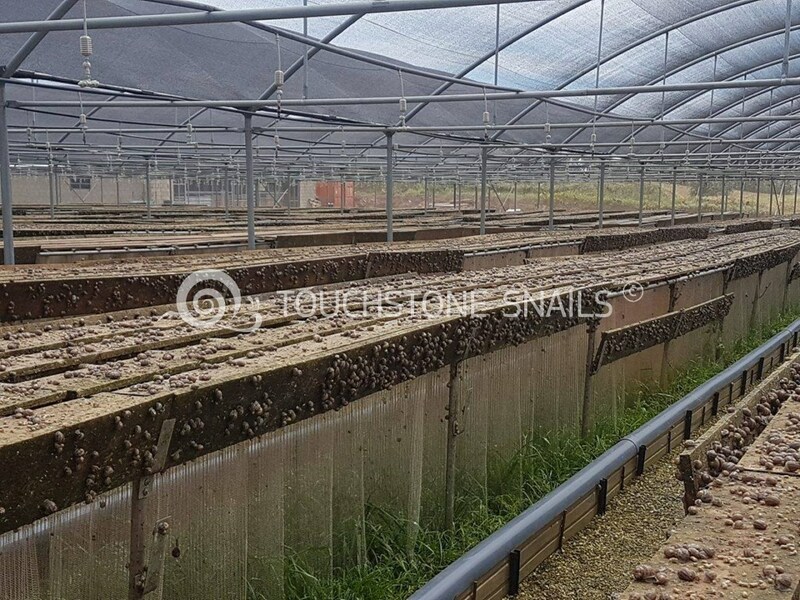 The Franchisee will be able to manufacture and sell the snails’ feed in his own country. To deliver to the Franchisee all the operating manuals (consist of all the procedures and evolving know-how). To handover to the Franchisee the studies with the rational development and implementation of its strategy. Consulting services for the snail breeding units. 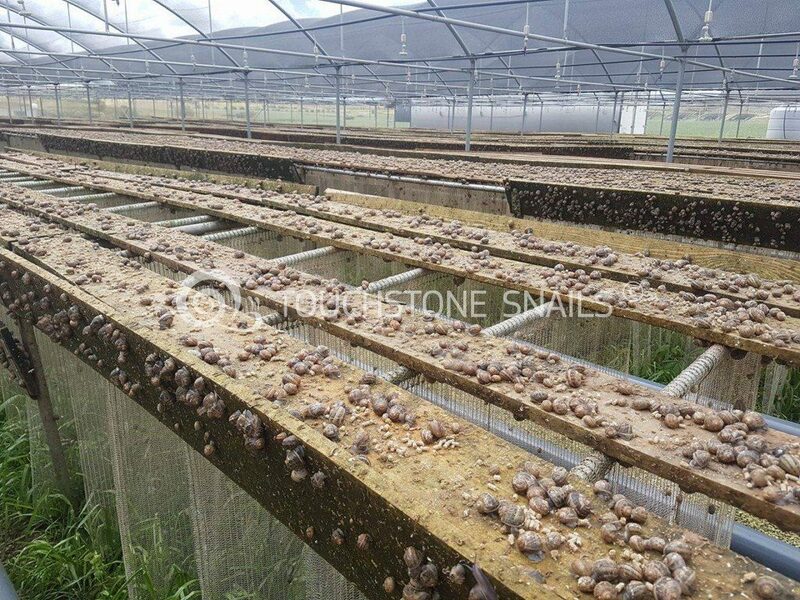 The Franchisor will provide to the Franchisee and its staff consulting services during the construction of modern, restricted, controlled, professional units for breeding Helix Aspersa Muller snails, using the curtain method, and during the most critical period, which is the breeding cycle. Provision of promotional and advertising materials. 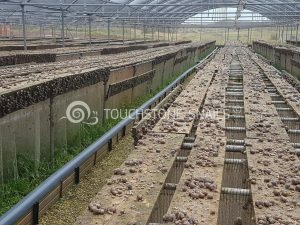 The Franchisor will inform the Franchisee about the market trends and the developments in the breeding of snails so as to maintain the marketability and competitiveness in the market. The Franchisee will also have the promotional and advertising support of the Franchisor. To grant to the Franchisee the right to function and to operate under the trade name and the logo of the Franchisor. To provide to the Franchisee draft of the contracts that the Franchisee must use when signing contracts with clients. 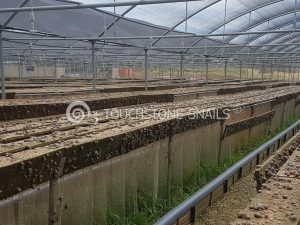 Once the Franchisee signs contracts with its first clients, the Company will constantly provide help to the Franchisee for the construction and the operation of these first snail breeding units. Support Network. Provide information and support to sales, administrative, fiscal, negotiations and solving problems with public or private bodies. Monitoring and control system for the operation of the network and the IT infrastructure. 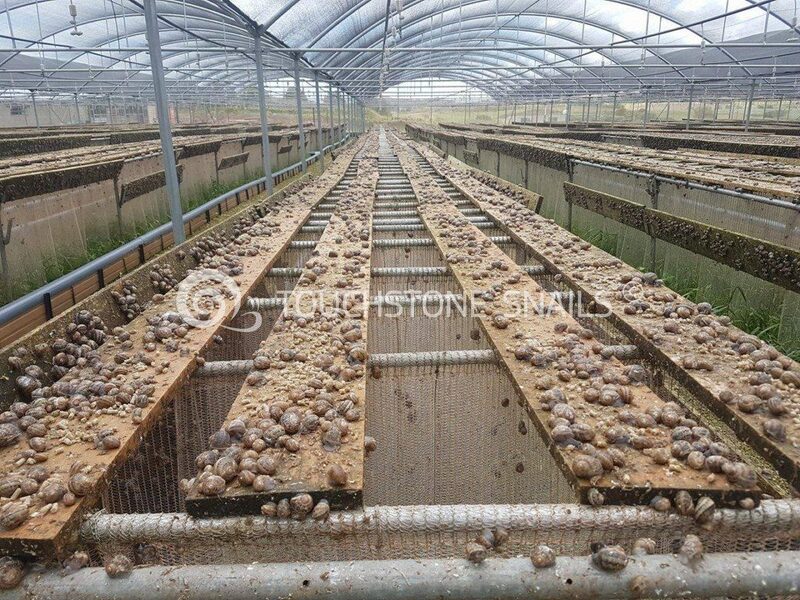 Provide to the Franchisee necessary information about the trading of snails.